Is the Death Date Correct? 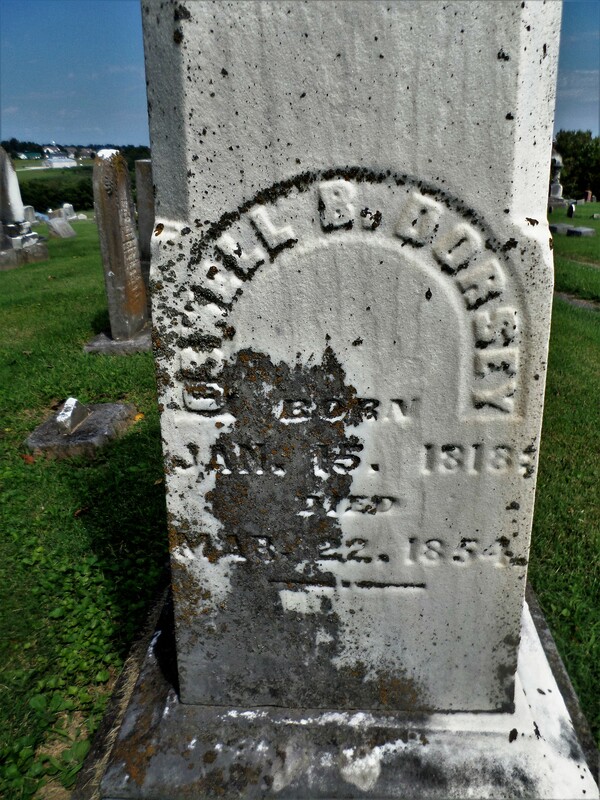 Oswell B. Dorsey, born January 15, 1818, died March 22, 1854. 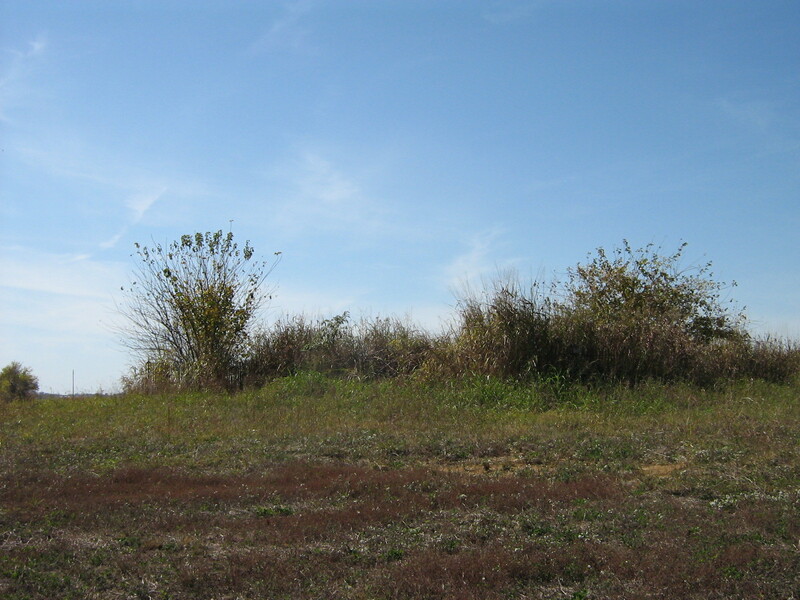 Machpelah Cemetery, Mt. Sterling, Montgomery County, Kentucky. 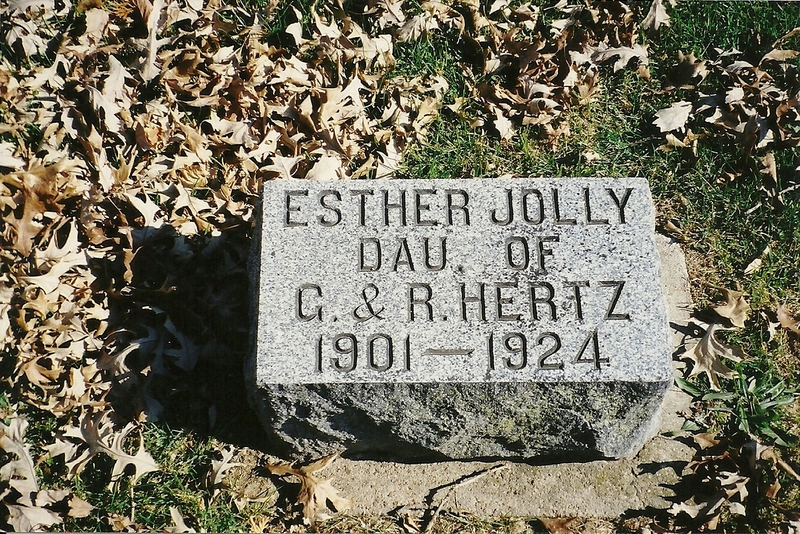 I believe most of us would conclude when looking at an ancestor’s gravestone, that the death date listed would be a good indication of when our loved one died. 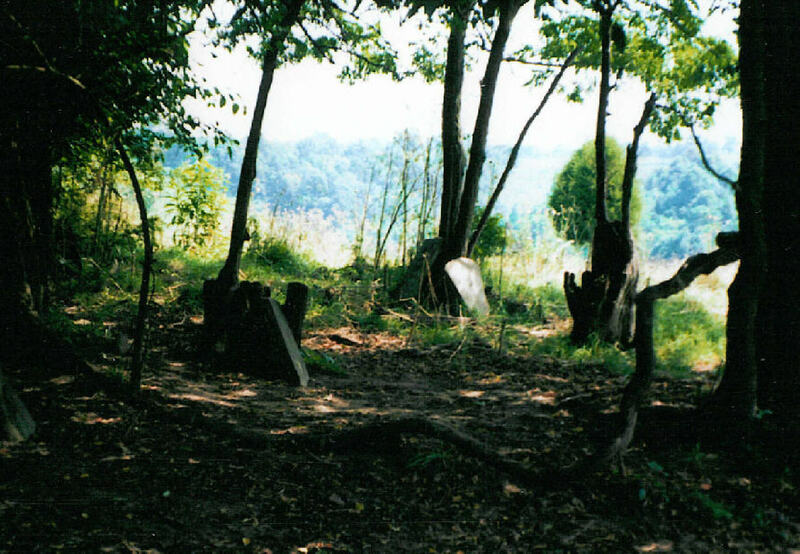 Today while looking through photos taken at Machpelah Cemetery in Mount Sterling, Montgomery County, I found that not quite the case. 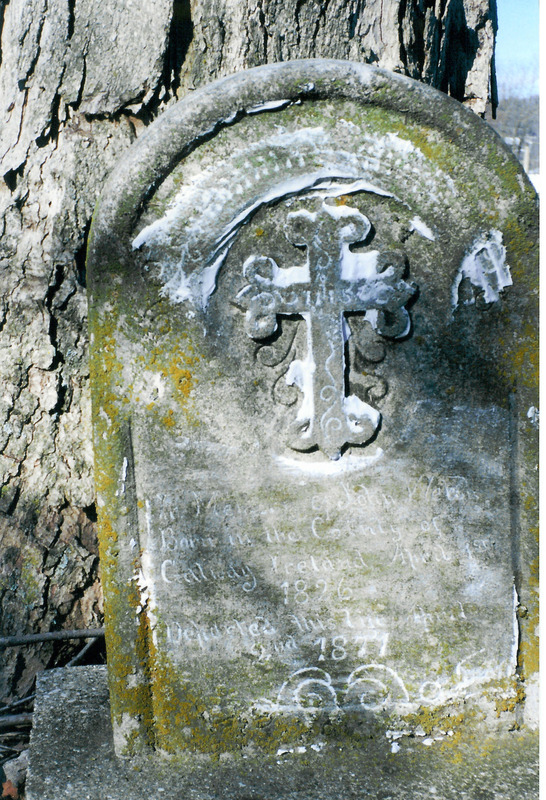 Not daily, but quite often I add a gravestone photo on my Kentucky Kindred Facebook page. I chose the stone of Oswell and Virginia Dorsey since, according to the dates on the stone, both died in 1854, about six months apart. Very unusual for a young couple to pass away so soon after the other. The detective wheels started turning. Virginia M., wife of O. 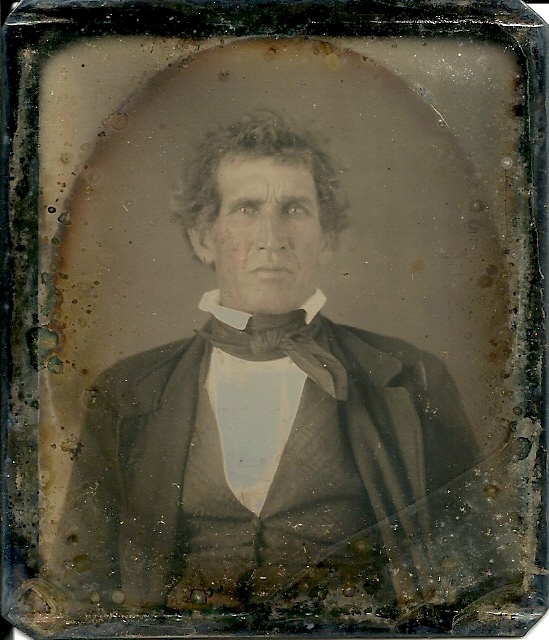 B. Dorsey, born February 24, 1824, died September 28, 1854. 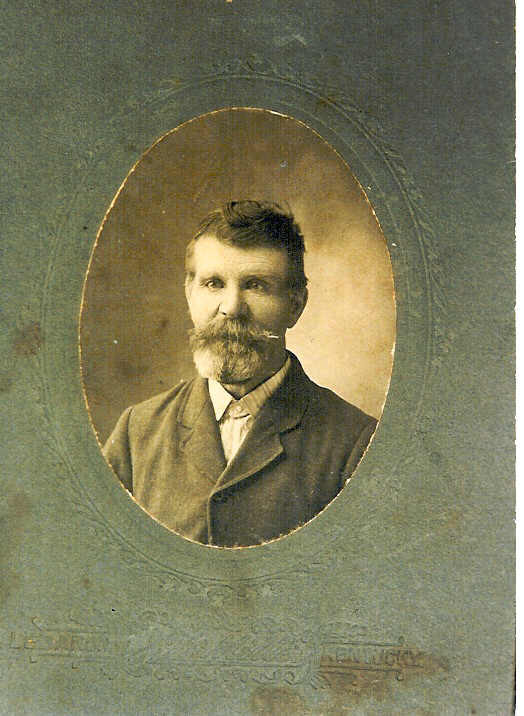 I put the two names in ancestry, with the dates of birth and death for Oswell Dorsey. 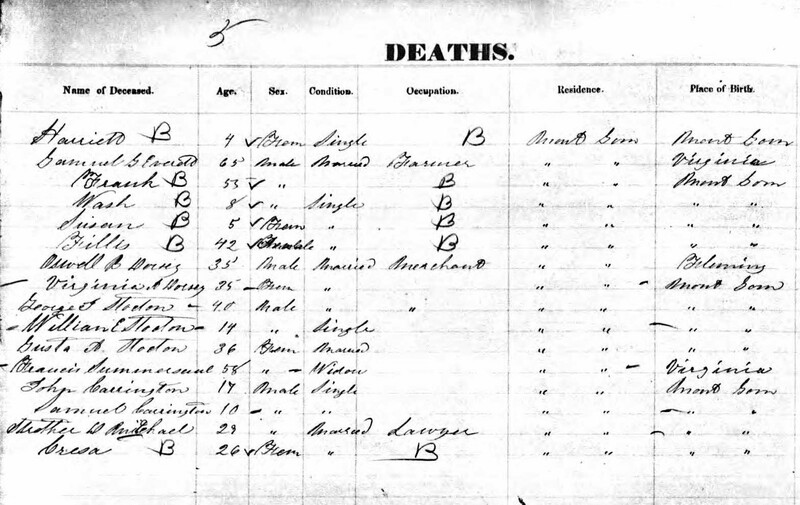 The first item I looked at was Montgomery County deaths for the year 1854. Now this is when it got interesting. According to their gravestone, Oswell died March 22, 1854, and wife Virginia died September 23, 1854. Looking at the death records that was not the case. They both died in July of 1854, both of fever and they were cared for by Dr. Benford. 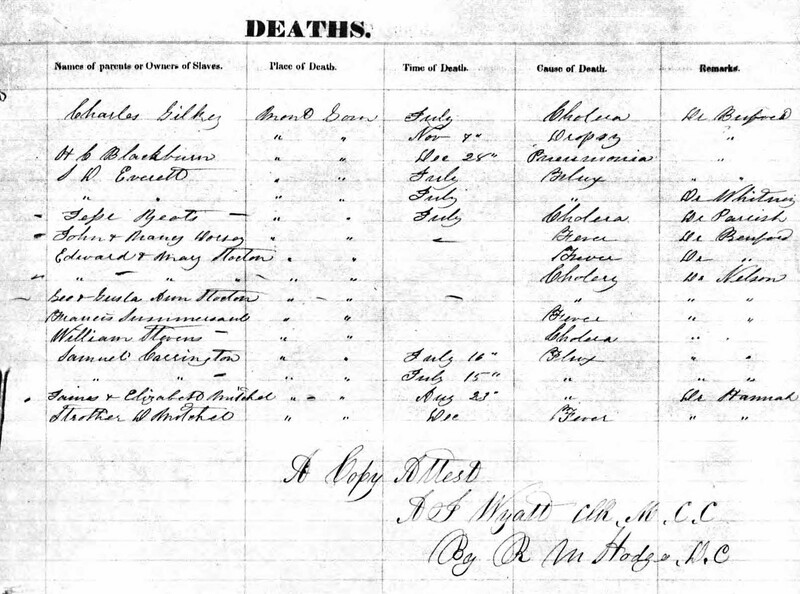 There were quite a few deaths during the month of July – fever, flux and cholera listed as causes of death. This changed their death dates from six months apart to a few days, possibly the same day. Other information in the death records gave us the name of their parents. 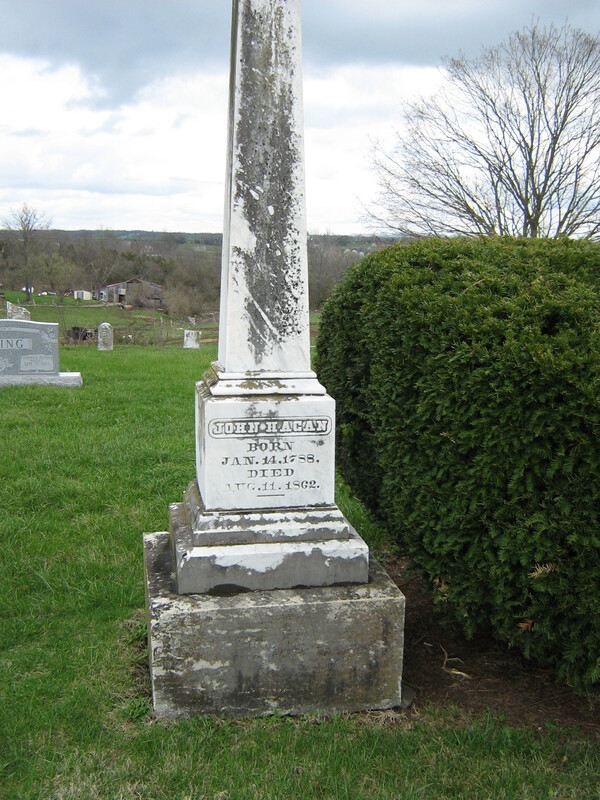 Oswell was born in Fleming County, the son of John and Nancy Dorsey. He was a merchant. 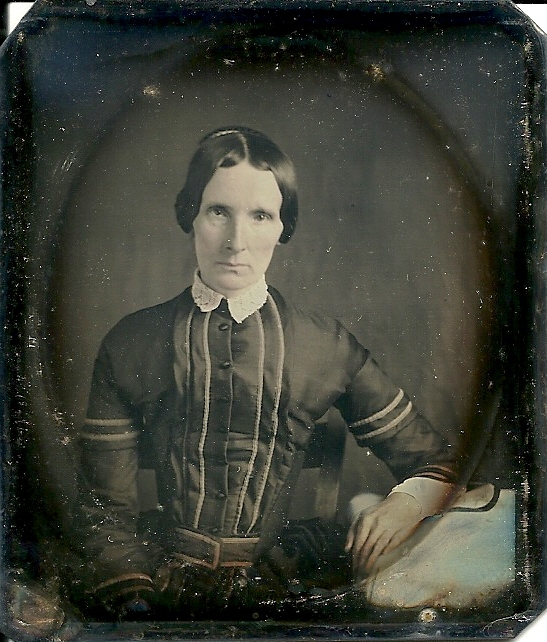 Virginia, born in Montgomery County, was the daughter of Edward and Mary Stockton. Hm. Next, I checked for a will for Oswell Dorsey. 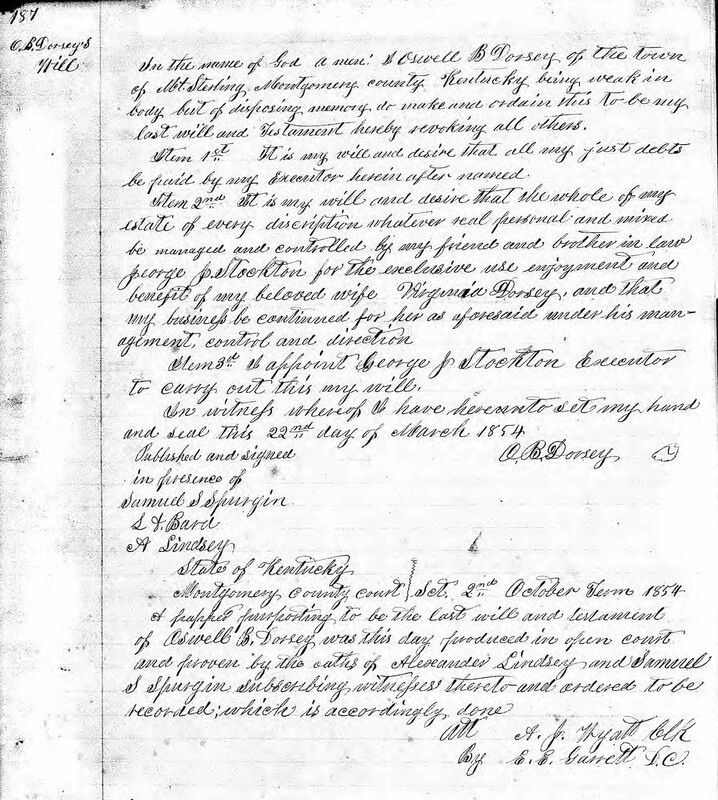 His will was dated March 22, 1854. 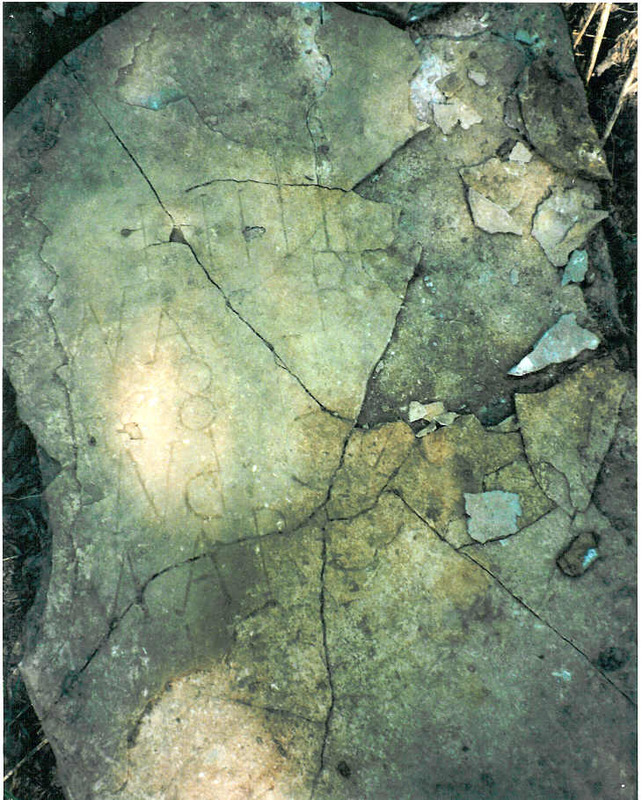 The date on his gravestone. 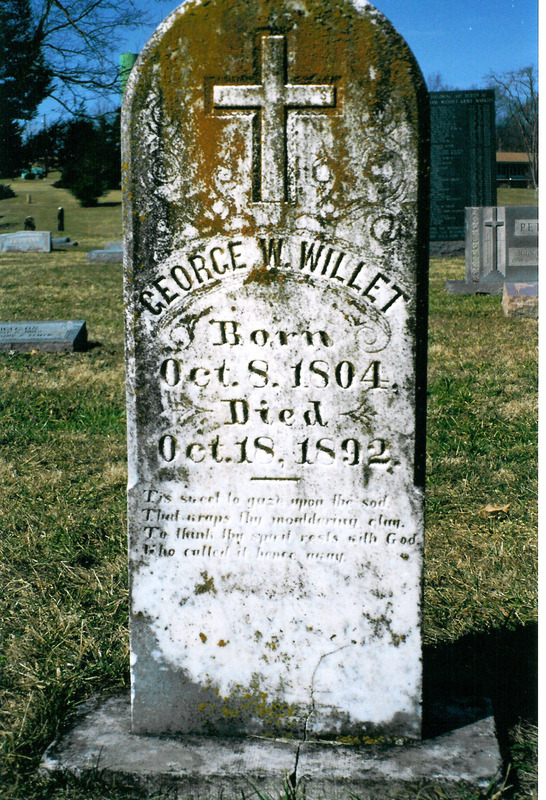 Since the will wasn’t probated until the October 1854 term of court, it isn’t likely Oswell died the day he wrote it. According to the will, everything was ‘to be managed and controlled by my friend and brother-in-law, George J. Stockton, for the exclusive use, enjoyment and benefit of my beloved wife, Virginia Dorsey.’ Of course, by the time the will was probated, Virginia Dorsey was dead. 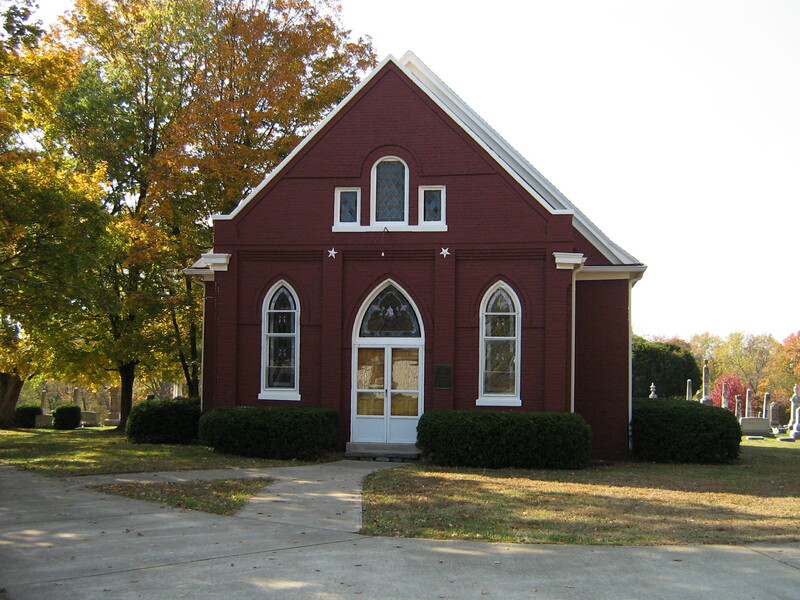 One other reference on Ancestry was made to Genealogies of Kentucky Families Volume I. I checked my copy and found the Dorsey’s came from Calvert County, Maryland, one group of whom settled in Flemingsburg, Kentucky, which was at that time called Stockton Station. 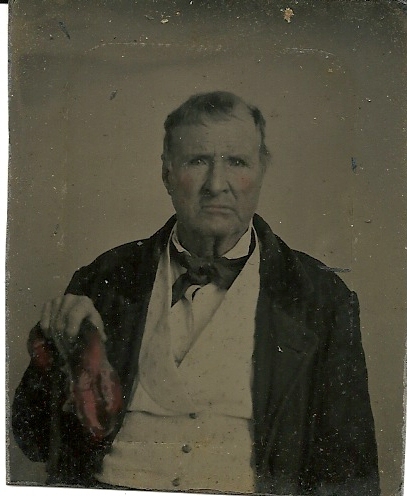 Larkin Dorsey, whose grandfather was in the Revolution, came to Kentucky with Major George Stockton, founder of Stockton Station. 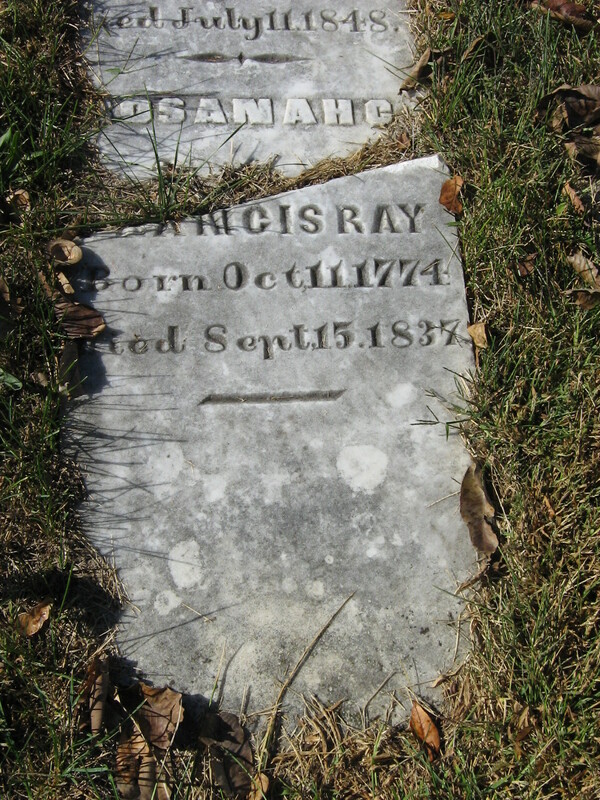 ‘Larkin Dorsey, who came to Kentucky with Major George Stockton, married Elizabeth Ingram, in 1780 at Hagerstown, Maryland. 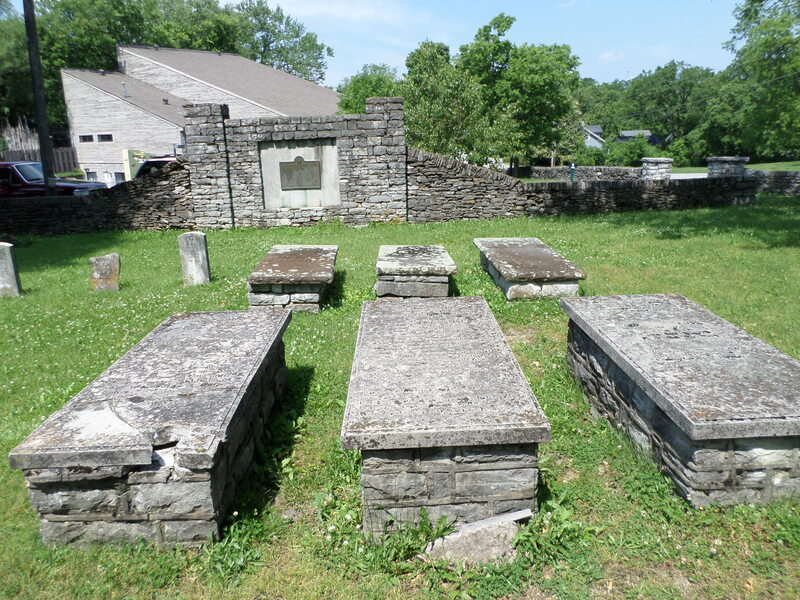 He was born August 24, 1784 [must be 1748], and died February 22, 1822, in Flemingsburg, Kentucky. He was a cadet in the 9th company of Light Infantry, January 3, 1776. Commissioned Ensign in Army, June 18, 1778. His children were: Edward, John, Joshua, Rachel, Sarah, Robert, Amelia and Joseph. 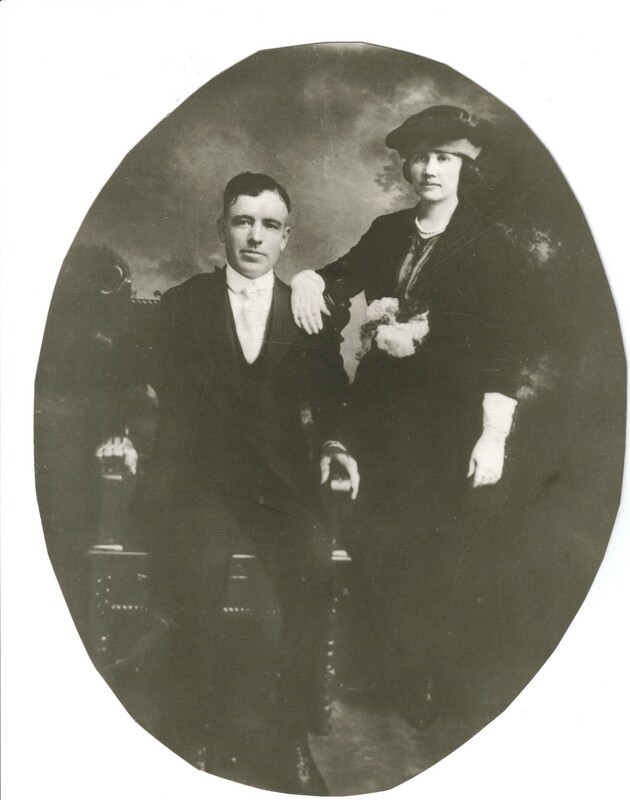 ‘John Dorsey married Nancy Spiers, Edward – Juliet McDowell, Joshua – Nancy Williams and Milly Alexander, Rachel – C. V. Anderson, Sarah – Thomas Wallace, Robert died in infancy, Amelia – Thomas Andrews and Joseph married Mary Wheatley and Ann Threlkeld. Virginia Stockton Dorsey was a descendant of Major George Stockton, in whose company Larkin Dorsey came to Kentucky. 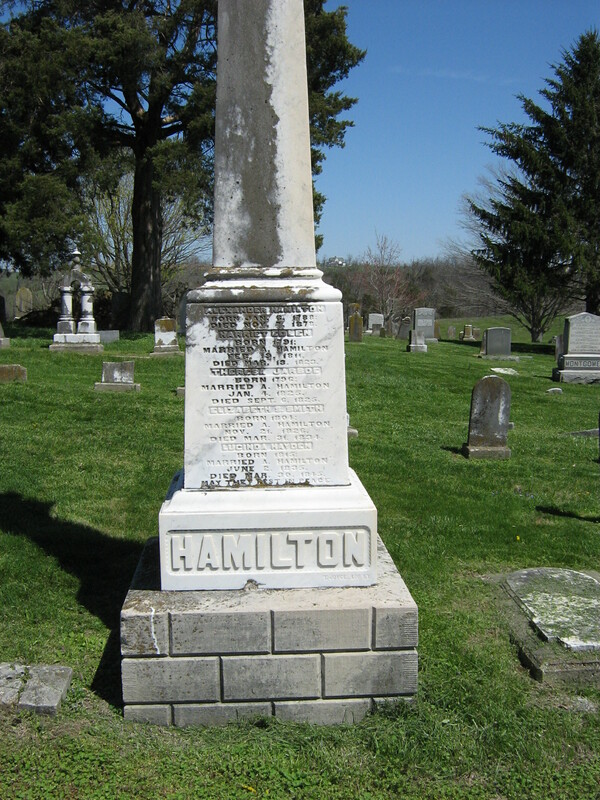 George Stockton married Larkin Dorsey’s sister, Rachel Dorsey; their son Edward Stockton married Mary Allin Jouett (of the Mercer County families of those names). 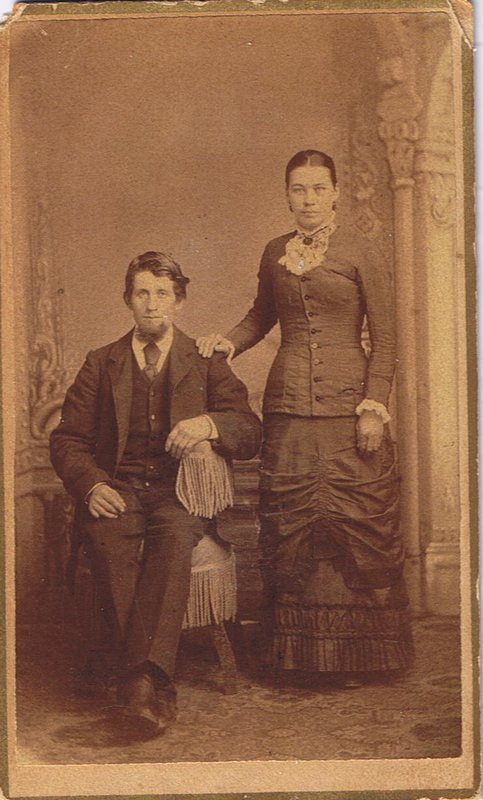 George Jouett Stockton and Virginia Margaret Stockton were two of their children. 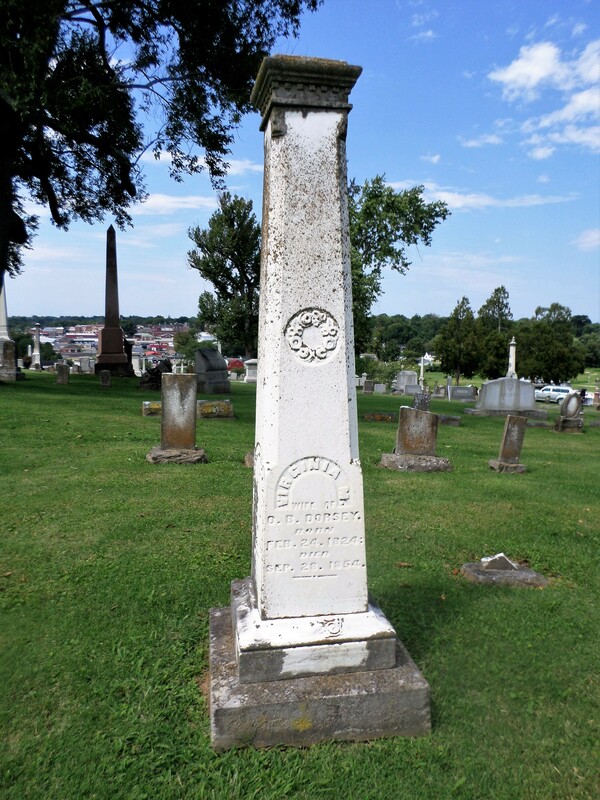 In conclusion we can say the dates on the gravestone for Oswell and Virginia Stockton Dorsey are incorrect – but why? 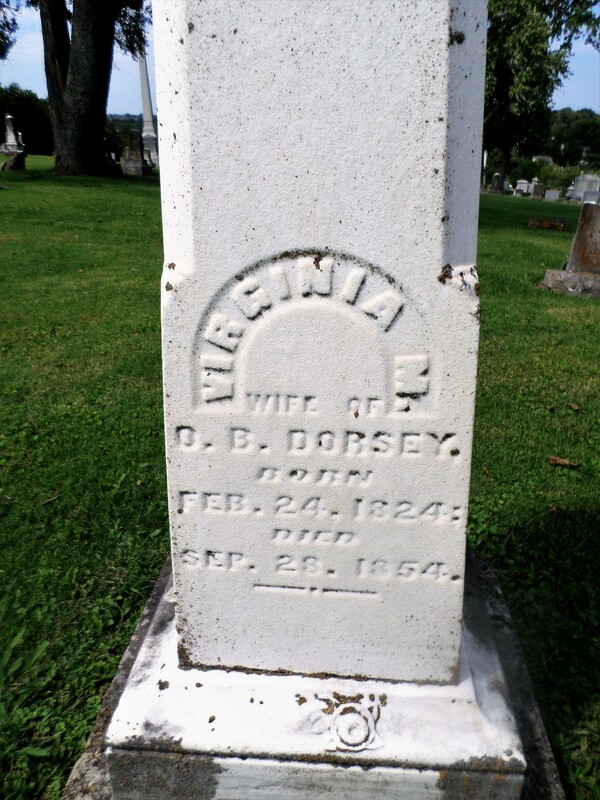 If we look a little closer to the death records for Montgomery County for 1854, we find that George J. Stockton is listed just under the name of Virginia Dorsey. George is listed as 40, a merchant (were he and Oswell Dorsey business partners as well as brothers-in-law? 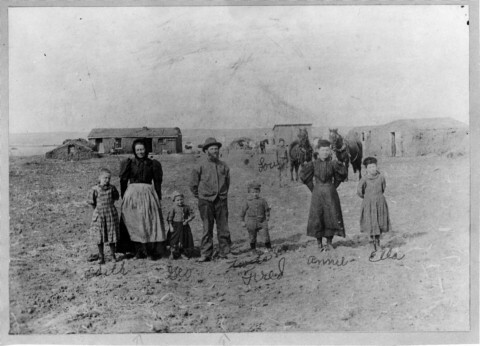 ), parents were Edward and Mary Stockton (same as Virginia) and he died of cholera, cared for by Dr. Nelson. Under his name is William Stockton, 14, son of George and Gusta [Augusta] Ann Stockton, who also died of cholera. And below his name is Gusta A. Stockton, 36, daughter of Francis Somersall, who died of fever. 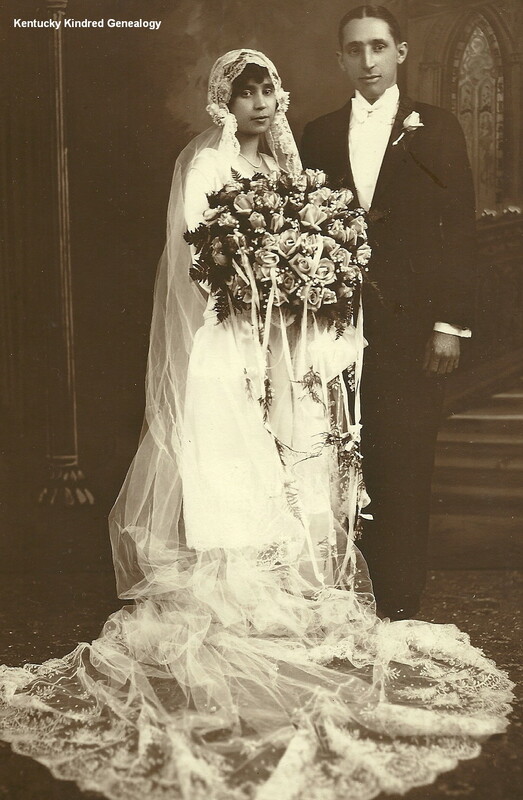 Oswell and Virginia Dorsey had no children. 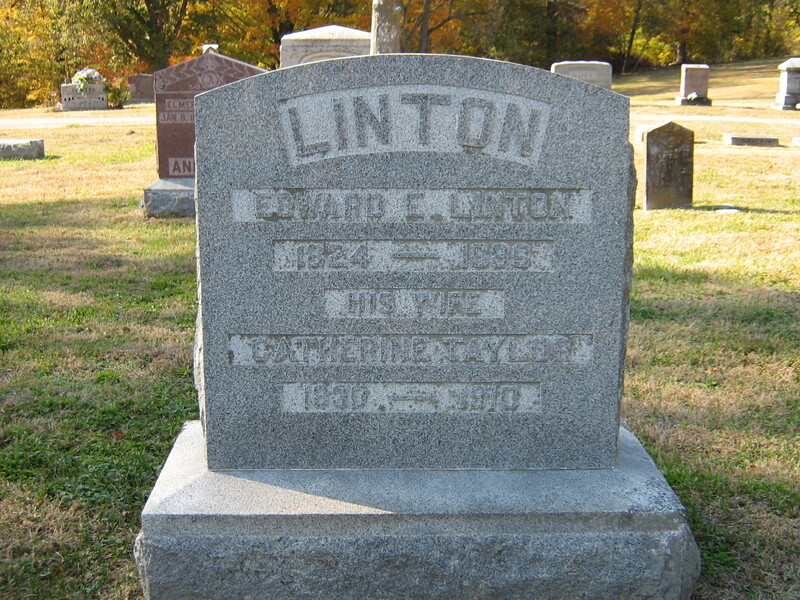 George and Augusta Stockton had four – William Edward who died in 1854 with his parents, Robert Henry, Mary Somersall Stockton and Augusta George Stockton, who was born in February of 1854, a babe of five months when her parents died, and who lived just until the age of three. 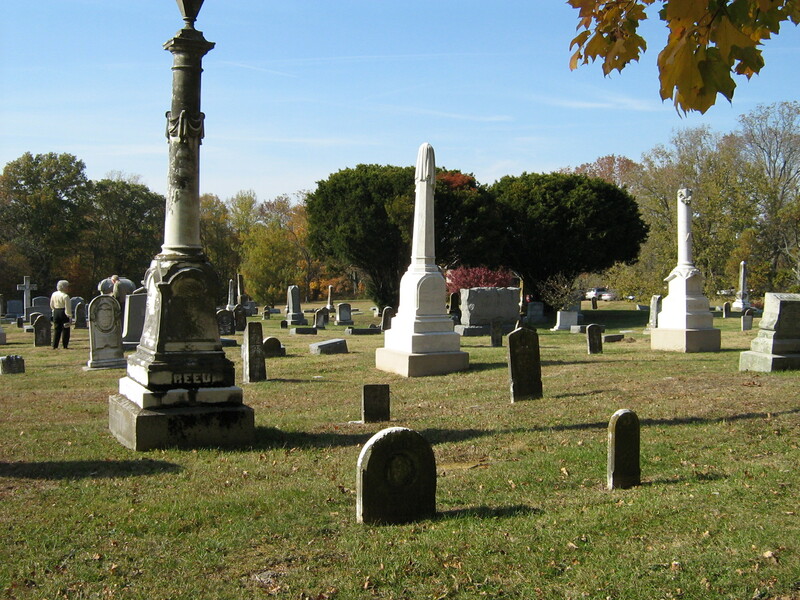 With so many deaths in one family, it was quite likely several years before gravestones were purchased. This could have led to the mix-up in death dates. Always check several sources, if possible. Could you tell me how did you access those death records? Thank you. They are on Ancestry. I put in the names of the couple, using the man as the primary search, with birth and death dates. 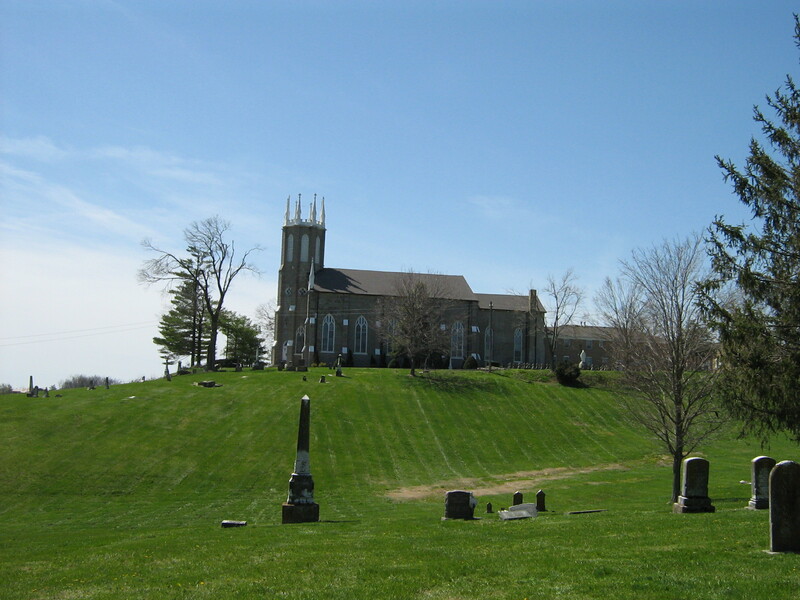 It brought him up and in the search were the 1854 Montgomery County death records. Always go to the original records, many of which are available online. 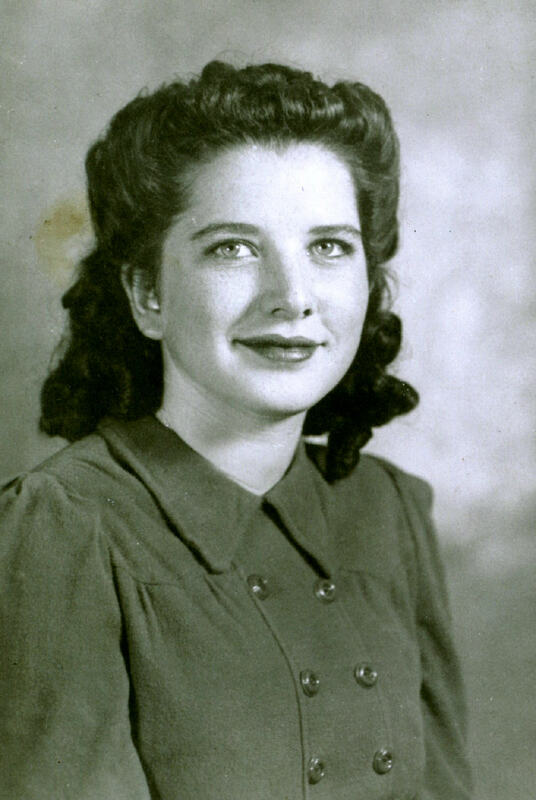 My maternal Grandmother died 4 months and 23 days after her husband, my Grandfather. They were still very much in love after 68 years of marriage. She missed him terribly.